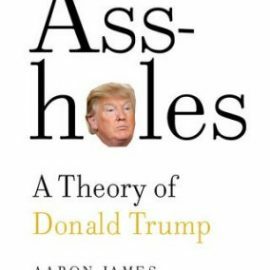 For the first time, here is the definitive inside story of the Columbia disaster and recovery and the inspiring message it ultimately holds. In the aftermath of tragedy, people and communities came together to help bring home the remains of the crew and nearly 40 percent of shuttle, an effort that was instrumental in piecing together what happened so the shuttle program could return to flight and complete the International Space Station. 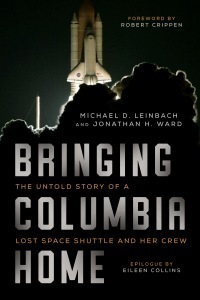 BringingColumbia Home shares the deeply personal stories that emerged as NASA employees looked for lost colleagues and searchers overcame immense physical, logistical, and emotional challenges and worked together to accomplish the impossible.